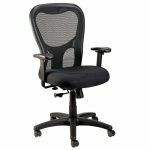 Comfort & Support throughout the day! 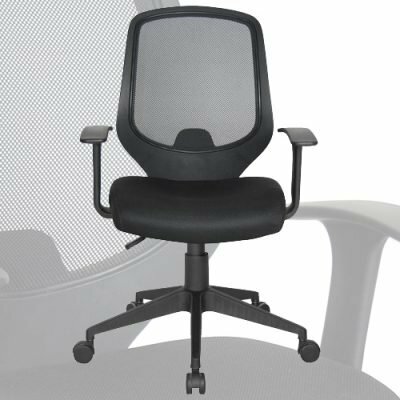 A study in the concept that less is more, the Hawk Mesh Back Chair compliments any workspace with its understated elegance. 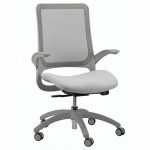 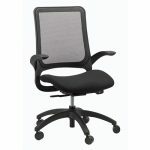 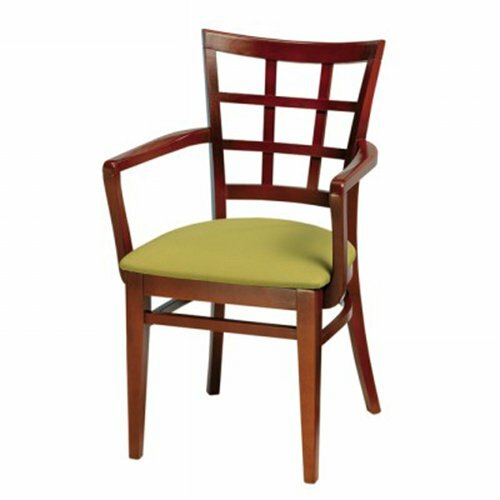 This chair features a comfortable mesh back for flexibility and breathability. 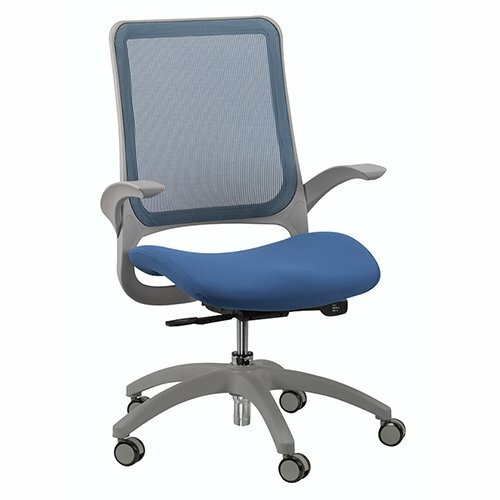 A weight activated mechanism responds to your unique individual needs to provide comfort and support throughout the entire workday. 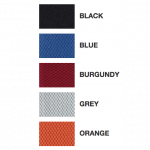 Available in Black, Blue, Burgundy, Grey and Orange. 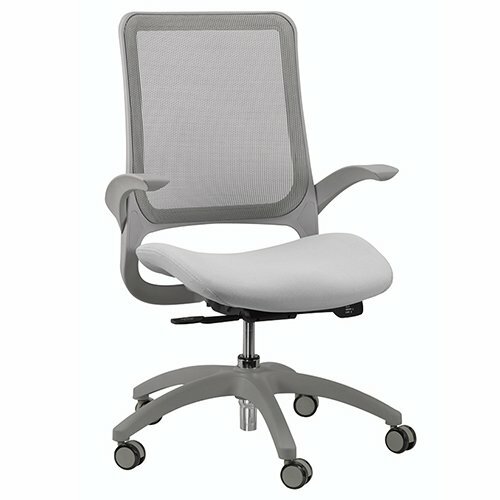 Fluid lines enhance every curve and edge of the unique and clean design of the Staq Stacking Chair. The Staq chair cradles the body without hard angles or sharp corners and delivers a fresh contemporary look to any workspace. 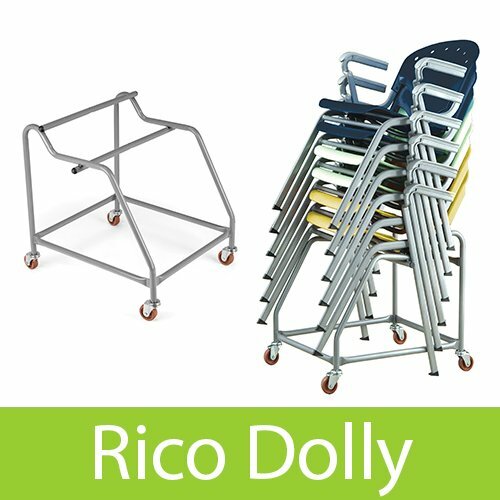 Stack up to 10 chairs high on dolly. 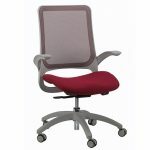 Available in 7 colors with glides or casters. Add a splash of color to your space! Our Jupiter Series Stools, menu choices includes 5 Personal Finish Options; Red (2312), Gray (2315), Black (2327), Green (2331) and Blue (2336). 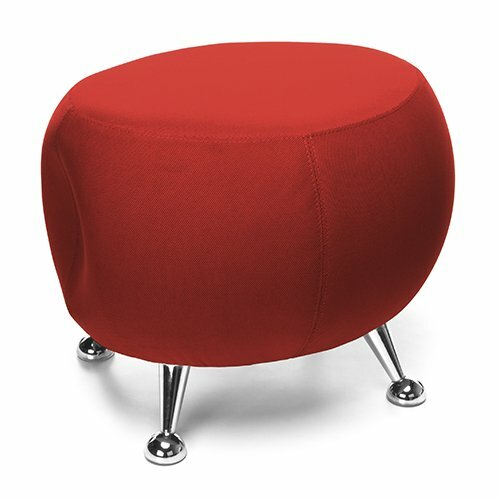 The Jupiter Series Stool comes fully upholstered in fabric, with four chrome feet. 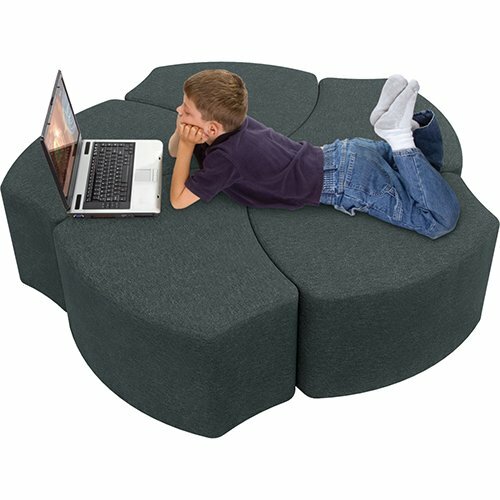 One side has a small divot, so that multiple Jupiter stools can be cozily nested together if desired. 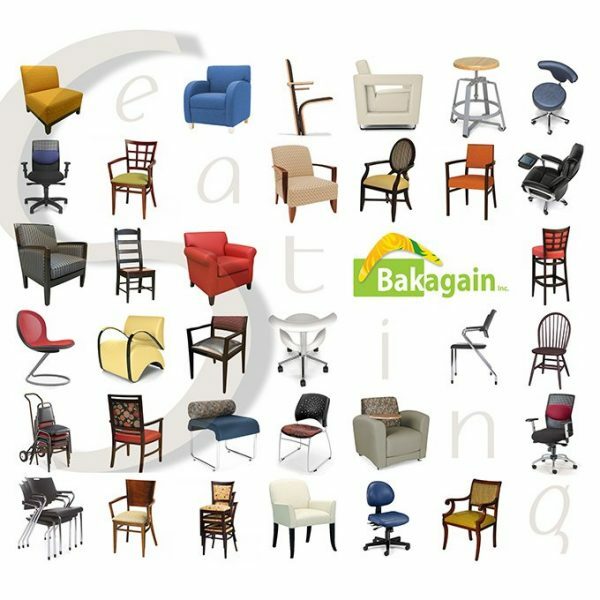 This comfortable modern seating solution supports users up to 250 lbs & ships fully assembled! 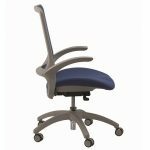 Our Comfort Stacking Stool features a durable one piece black plastic shell attached to a powdercoated silver steel base. It has flexible shell that provides natural support and maximum comfort. 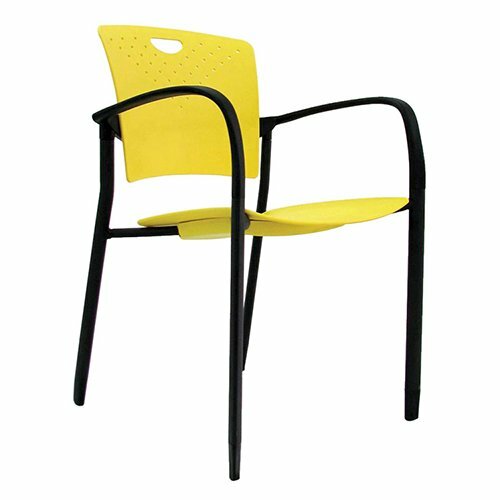 Its cantilever base is made with fully welded cold rolled steel tube, finished with electro-statically coated epoxy to provide exceptional scratch resistance. It also includes a 8.63″H built-in foot rest. 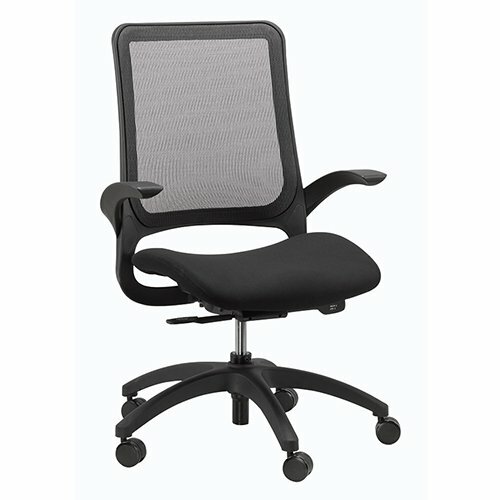 Floors are protected by heavy duty injection molded nylon glides. 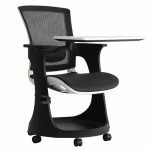 It can be stack up to five high for easy transport and compact storage.